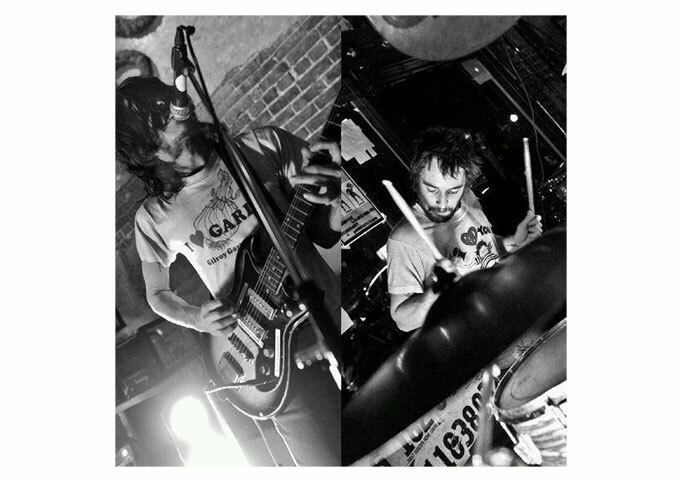 Alive Way is a rock band from Lithuania founded in 2009 by Justinas Stanislovaitis. 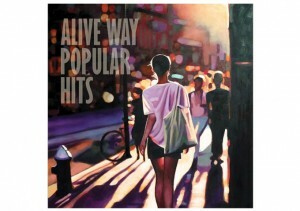 Alive Way has released five digital albums, and their songs are aired in almost every national radio station and over 800 international radio stations. Their biggest and most memorable performance was at the open air festival “Roko naktys” in front of over 30 000 people. Alive Way which consists of Justinas (lead vocals/rhythm guitar), Povilas (lead guitar) Julius (bass), Andrius (Drums) , Kristina (Back Vocals) and Martynas (keyboards), have received awards for best vocals and best guitar at the festivals “Cia ir Dabar” and “Grock”, and also appeared on national TV in the international Eurovision 2011 and 2012 song contests. Alive Way is best known for their hit songs Amazed By You, Slipped Away, Summer Came Along, Big City, Christine, Distance, Closer and Hello. Almost all of which appear on their latest compilation album, “Alive Way Popular Hits”. 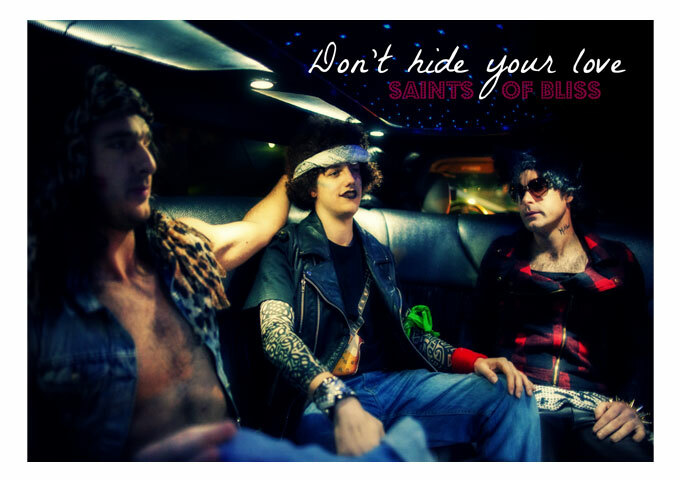 The album which covers the band’s five year existence contains 15 tracks. 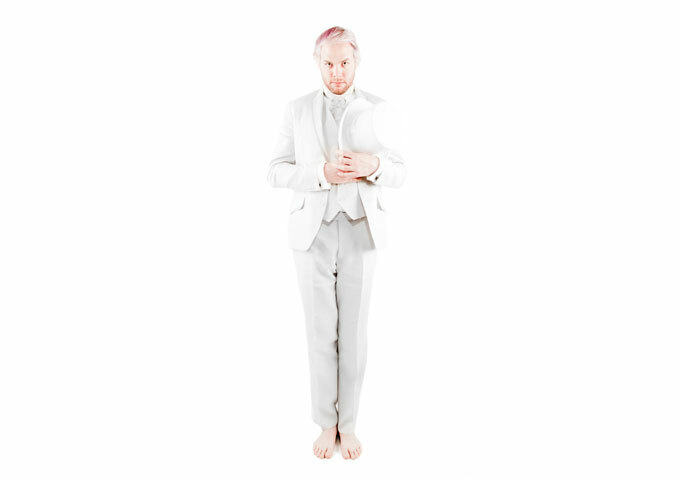 Alive Way is comfortable with mainstream melody and heartache. 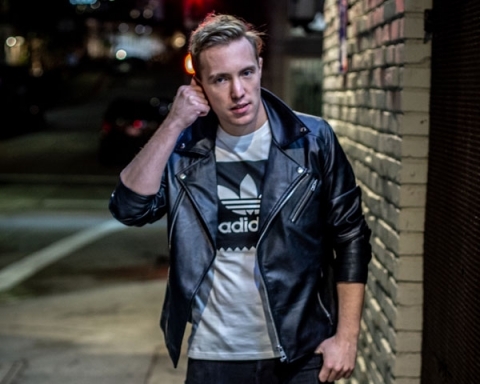 Just try not to tap your toes and sing along to tunes like “Amazed By You,” “Drowning,” “Hello”, “Summer Came Along” and “Tonight In London” all infectious, glossy, jangly rockers that teens and adults of all ages can dig with heart-on-the-sleeve glee. Slickly produced with a smooth feel throughout, “Popular Hits…” shows musical maturity and emotional depth from the band. 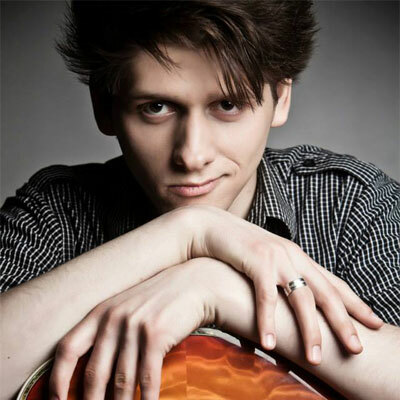 Justinas backs up his heartfelt lyrics with a warm voice that melts effortlessly with the jangle and rhythm guitar that surrounds him. Putting an exclamation point on what is a great body of work for me, are the tracks “Show Me” and “Tonight In London”, songs that encompasses everything great about this band: a soaring chorus; bittersweet lyrics that are at once bleak and hopeful; an effortless bridge in the middle, easy-on-the-ear guitar work and a gorgeous melody that’s simpler to appreciate than accomplish. Alive Way are not just another mainstream rock band, they have some amazing talent behind them too. Between Justinas’ emotional voice, Povilas’ rocking guitars, Julies’ basslines and Kristina’s raw powered vocals, plus Andrius’ upbeat drums, and Martynas’ colorful keys, you’re in for one terrific album all round. This album is definitely worth listening to and provides a balanced mix between faster and slower songs. The songs range from slower ballads to upbeat songs to get you motivated and provides something for everyone. 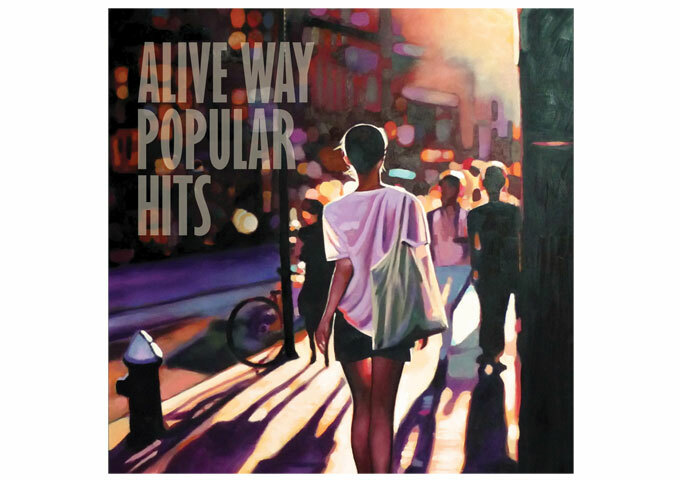 “Alive Way Popular Hits” is loud, it’s gentle, it’s catchy, it’s got a mix of many different sounds, and there is an underlying truth that resonates through all of the songs. Buy this album, as it covers the band’s best work up until now! Previous Story Previous post: Klassik: “YRP – Young Rising Phenoms” The Attitude Is Creative And Innovative!